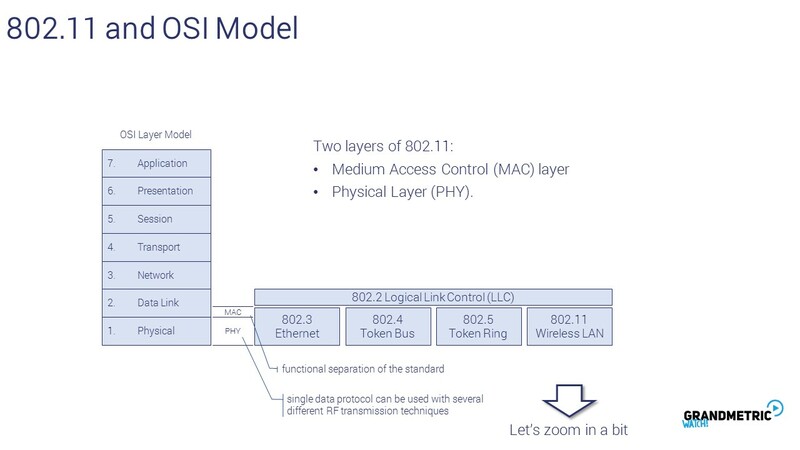 802 covers two lower OSI layers, namely datalink and physical layer. 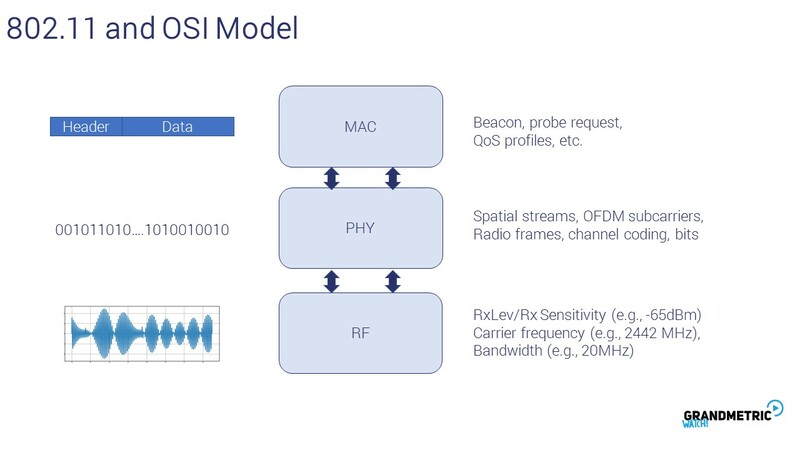 802.11, which is our main Focus, covers fully PHY layer and part of datalink, namely MAC. Let’s see what each layer roughly deals with. 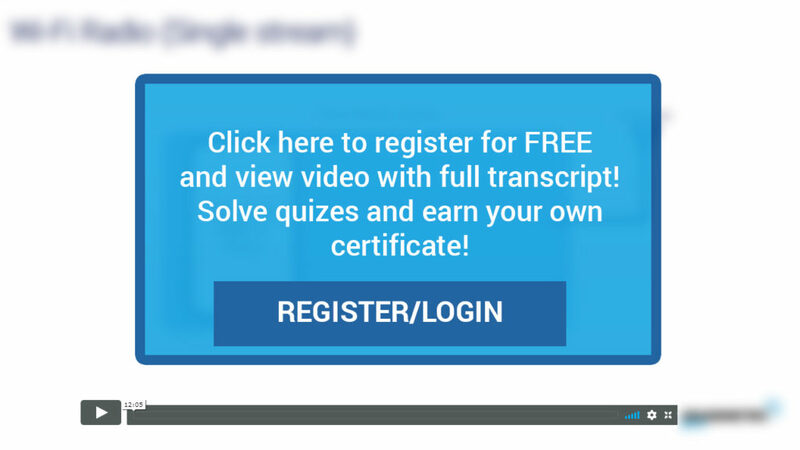 RF creates signal on specific carrier frequency, measures signals powers.